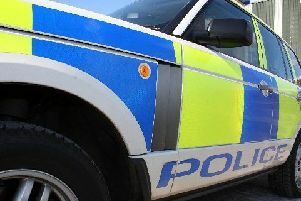 A 27-year-old man has been charged after attempting to enter two properties in Penicuik between July 29 & 30. The man, who attempted to enter two properties in the Rullion Road and Dykes Road areas of Penicuik, will appear at court at a later date. Community Sergeant Michele Lindsay said: “We remain committed to ensuring that these incidents are robustly investigated and offenders are brought before the courts. Always dial 101 to report suspicious behaviour and 999 if you see a crime in progress.